If you want to see prices, please subscribe to our newsletter. After registration confirmation you will be allowed to see our pricelist's. If you have any question feel free to contac us. Grade A products will have overall excellent to very good cosmetic condition. Some Grade A units will be cosmetically pristine while others may have light scratches or other minor blemishes. Some Laptops may exhibit some shiny areas around the keyboard (space bar, touchpad and/or touchpad buttons), but the keyboard keys will be in excellent condition. Cosmetic blemishes will have no impact to the system’s overall functionality or performance. These units will have some cosmetic blemishes that include scratches and/or other surface imperfections. Some Laptops may exhibit shiny keys on the keyboard and/or shiny surfaces around the keyboard. All key characters will be legible. 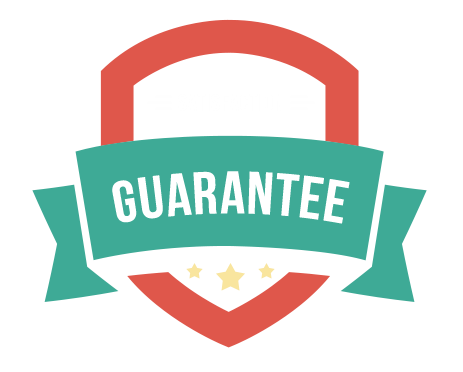 Grade B products are functionally equivalent to Grade A, and will include the same warranty and customer support as Grade A products. Pricing on grade B products will typically be lower than grade A products. We ship products worldwide: Azia, Europe, Africa, North and South America. We hawe customers in United Kingdom, France, Germany, Romania, India, Pakistan, Gana, Cameroon and so on. 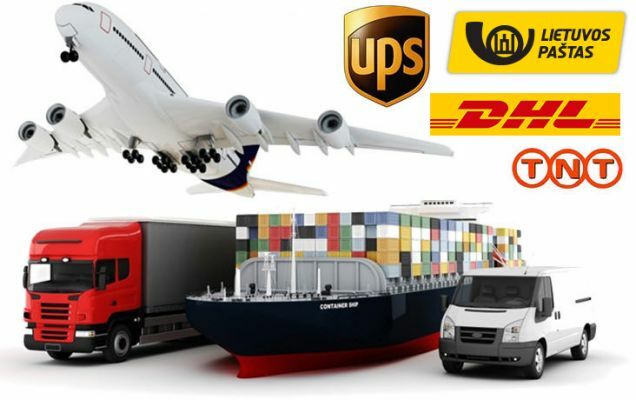 So if you hawe any question about delivery to your country just contact with us. We will answer ASAP.